This Project will only be funded if HKD 100,000 is pledged by Wednesday, 28 February 2018 23:59 HKT. Medical research shows that approximately 20% of pregnancies result in loss. Look around you, that’s 1 in every 5 mums. When you look around at the other mums, you probably wouldn’t know who among them has gone through miscarriage because they put on a strong face and know of the stigma associated with losing a child. You won’t see the immense physical and mental pain that she has been through and continues to grapple with. A woman’s body has undergone massive change to ready itself. With the loss, comes imbalance in hormones which often don’t return to normal until many weeks after miscarriage. Imagine a mum not knowing that her depression can partially be attributed to chemicals in the body. She feels alone, the taboo surrounding miscarriage keeps her silent and the problem perpetuates. 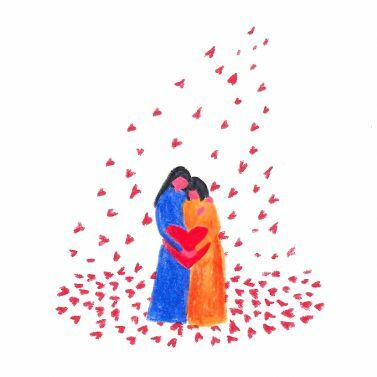 OAMA’s core focus is to help people in need to go through this difficult time in life, and for affected women in particular, to learn more about themselves and become a more mature being through experiencing and reflecting on the loss. ‘OAMA’ is an acronym for ‘Once A MAma’. Like other mothers, women who have suffered from miscarriage or stillbirth have so much love for their pre-born babies. This love is so strong and intense, confirming the truths they experience in their spirit and soul that once they are a mother, they will always be, for the rest of their lives (一時媽媽 終生媽媽). The only difference is OAMAs are dealing with the loss of someone who meant the world to them and they are mourning the loss of the life they have made and saying goodbye to the future they had planned. 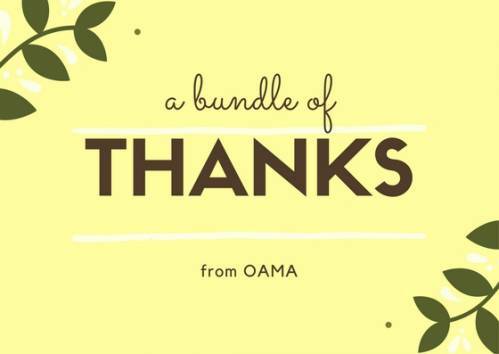 The Founding Partners of OAMA: Marina and Babie have experienced miscarriage themselves and they felt so hopeless in finding information or the support that they need in the community. May, another Founding Partner of OAMA, is receiving Social Work training in HKU. Although she did not have the experience of miscarriage, she is concerned about the needs of these mummies. She wants to use her education and compassion in service to mums in need. Over time, they finally gathered themselves and moved on. 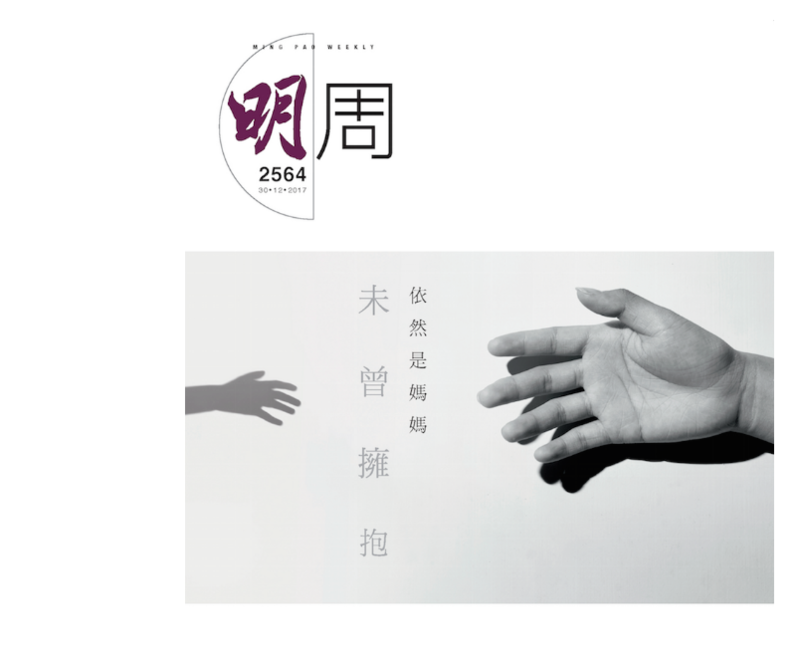 Through finding each other, and having the ability to talk about their own feelings, and exchange ideas, they decided to volunteer themselves in setting up Hong Kong's first ever platform-OAMA. We understand that miscarriage is never easy, especially in Chinese society, when the term is not often mentioned. 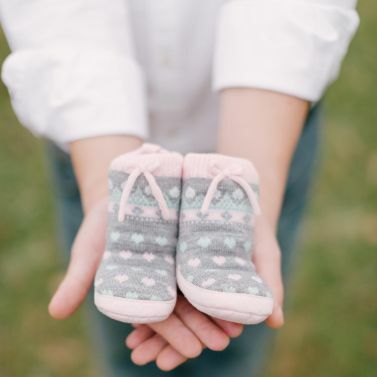 By establishing a website, we believe it will provide immediate initial information to those affected by miscarriage or stillbirth, which helps them to make sense of what is actually happening and gives them that initial critical support system. The shell of our website has been built (https://www.oamahk.org), but we need resources to create content and improve the functions of the platform. O&G doctors and counselors will be invited to join OAMA by offering their health advice and support to help women in need of medical advice and/or emotional support. We hope to provide an online chat support function where women can feel safe to open up with other women about their experiences. Counselling-Miscarriage or stillbirth experience is a traumatic experience to women, and men as well. Certified Loss & Grief Counsellor will be invited to do a monthly group counselling session on bereavement. De-stress workshops will help give women the tools to minimize stress and and deal with emotions. Some examples of workshops that women can expect would be breathing and meditation or the ‘Be a Better Me’ workshop which aims to help women learn more about themselves through introspection. 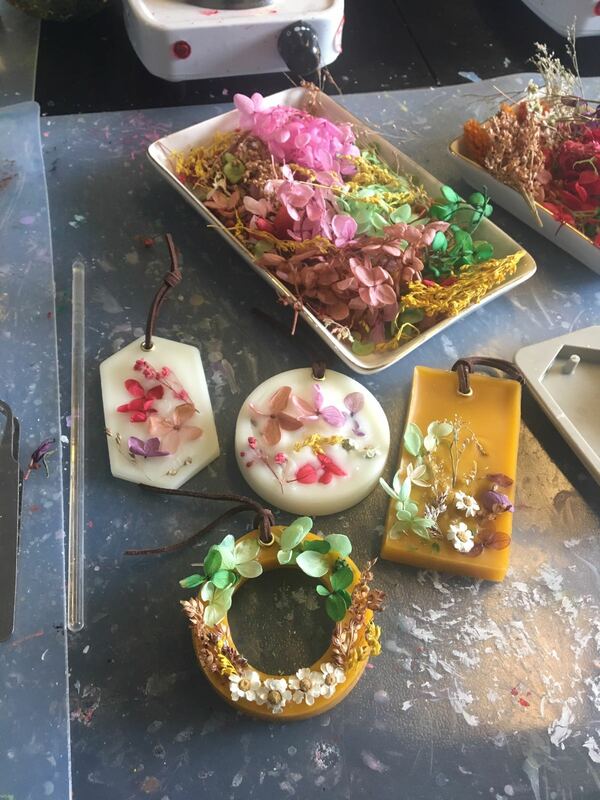 Candle-making is one of the free-of-charge workshops OAMA provides. 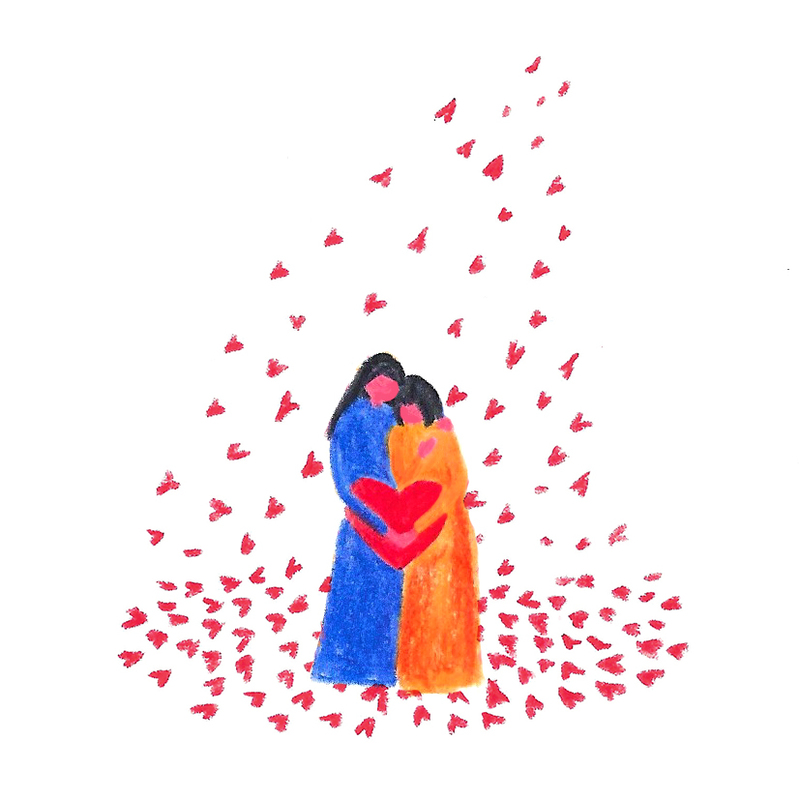 Miscarriage is a bereavement, which is often not acknowledged. We believe that by talking about miscarriage more openly, society can better understand and support people in need. 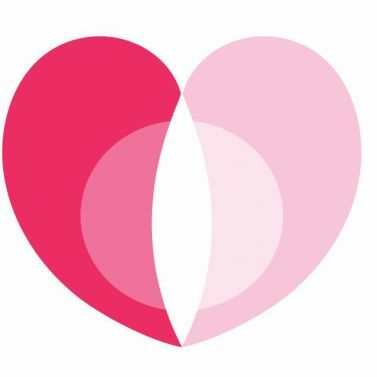 By raising the awareness of and knowledge about miscarriage, we can help create a more loving and caring society. In December, OAMA kick-started its first society awareness campaign in the PortraitStudio of the Hive. Our campaign included taking candid portraits of women affected by miscarriage. Women who had experience of miscarriage and had not joined the event in showing their support to this community. 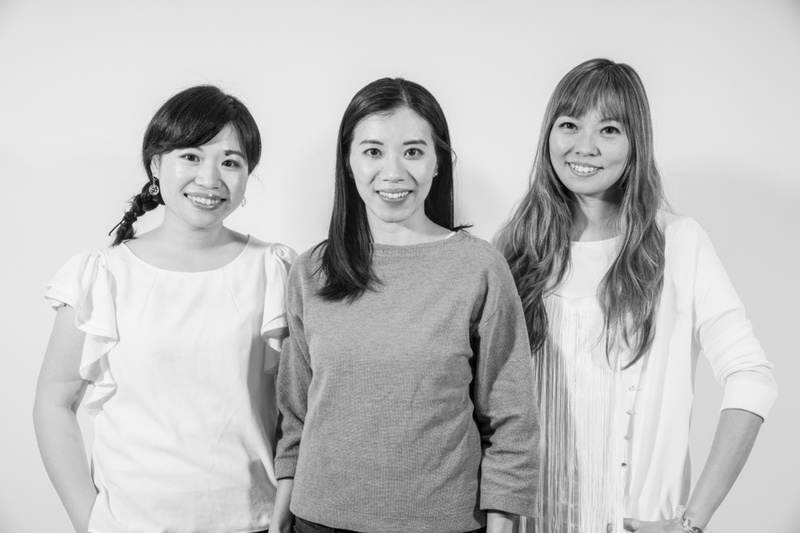 We are also honored to have Grace Lam, Former Senior Fashion Style Editor VOGUE China as our Art Director and Christy Sieux, Former Senior Beauty Editor VOGUE China as our Make-up Artist. 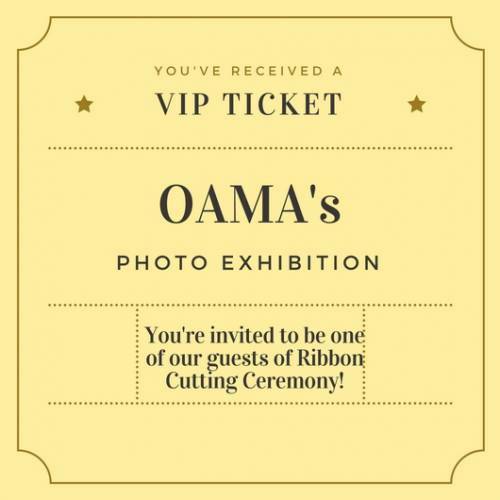 Photos will be used for OAMA’s crowdfunding project and website. They will also be showcased in a photo exhibition in January 2018 to reach out to a wider public audience. Our feature story on Mingpao Weekly has been published on 30 December. Please support our campaign on www.nextchapter.com.hk and enjoy some of the rewards from my partner sponsors. To thank you for your support, I'll keep you updated on our campaign. 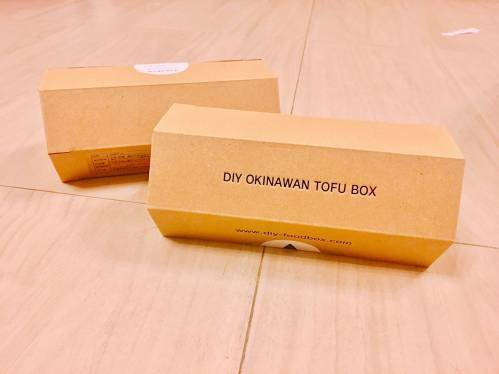 Receive a box of DIY kit of Okinawan Tofu from "A Little Something". Based in Hong Kong, ‘A little something’ curates unique DIY kits from around the world. 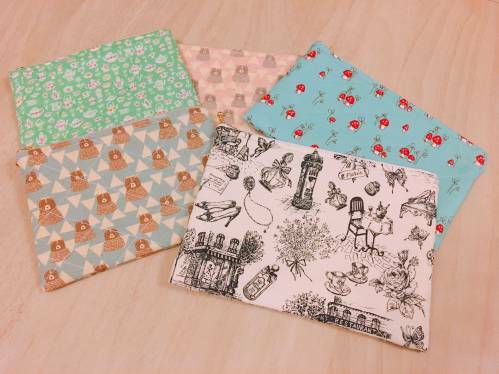 Its aim is to encourage parents in Hong Kong to spend quality time at home with their kits to make something unique and special. Unleash their potential, let them lead and share their little something with their loved ones. 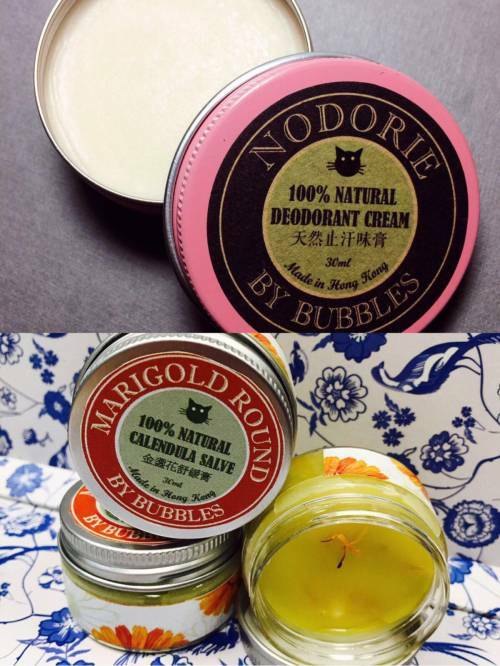 NODORIE by Bubbles is a local bodycare brand, offering you the great wealth of high quality natural handmade products. And 1 MARIGOLD ROUND by Bubbles - a natural calendula salve made of extra virgin olive oil and calendula flower which is effective in nourishing, hydrating and healing skin. It contains 15 pieces of handmade chocolate letters from Sayvour. 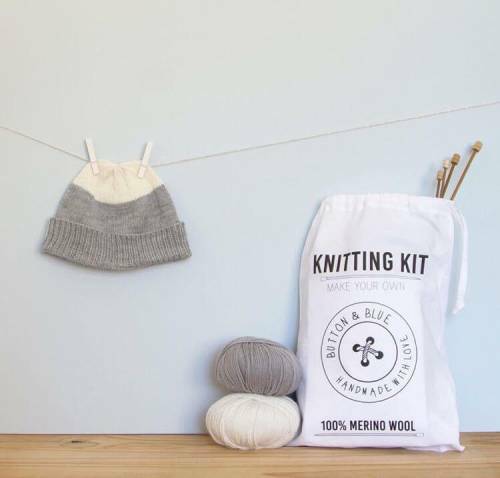 Receive a box of DIY knitting Kit from "A Little Something". FLOAX is a fully dedicated floatation therapy spa tucked away in the heart of Tsim Sha Tsui in Hong Kong. We are an independent local business created out of passion and enthusiasm. Our mission is to provide you with an absolute calm and tranquil environment to allow deep rest as well as foster creativity. There will be no distractions, just you alone floating weightlessly inside our FLOAX floating pods, make it the perfect getaway in the city. Every visit at FLOAX would be an intimate and exquisite experience, leaving you with a well-rested and refreshed mind, body, and soul. 'Living Life with Jen's consultation for 50 minutes on one-to-one coaching. Jennifer Yip is a certified holistic life coach in Hong Kong and founder of "Living Life with Jen". She helps professionals to co-create a stress-free life through a mixture of dietary and emotion-focused coping strategies through life coaching and breathwork teaching. Gong bath offered by Red Door Studio induces a state of spontaneous meditation and relaxation, which facilitates the movement of chi or prana (positive life force) throughout the body. On a physical level, the vibrations eliminate tension, stimulate the circulation and glandular systems, and regenerate the parasympathetic nervous system. Listeners experience a sense of connectedness and peace. With a donation of $2000, you will be rewarded for a private class (1 instructor to maximum 6 participants). 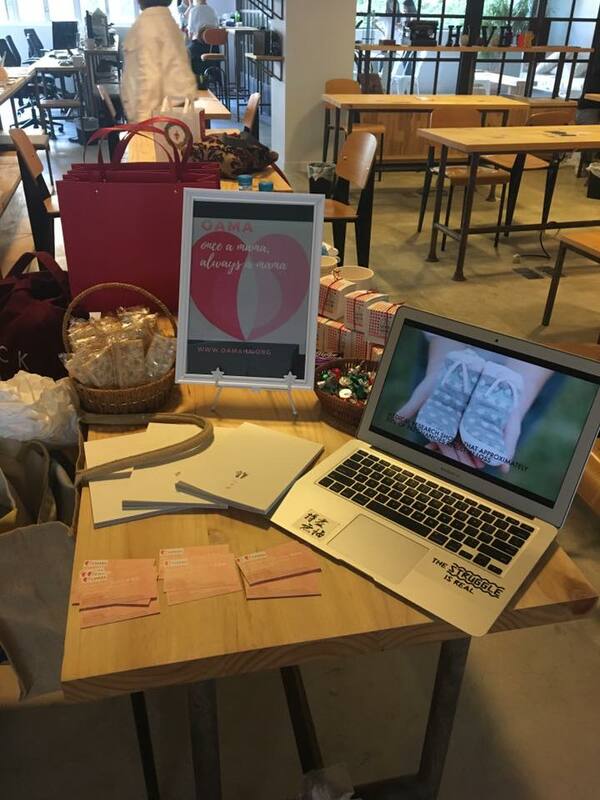 Each participant can take home with 1 DIY lipstick and 1 solid perfume.